Play this board game which is one of the oldest in the world! Choose your favorite design, difficulty and number of laps and play against the computer or your friends on the same device. 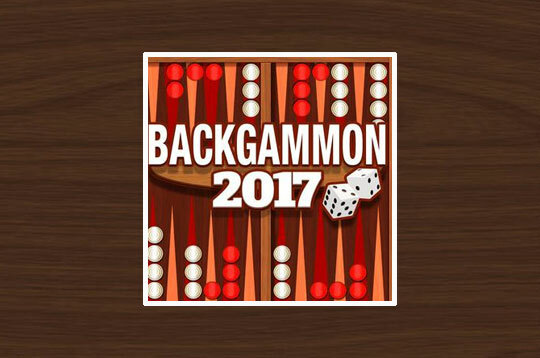 - Play Backgammon Classic Free and Enjoy!